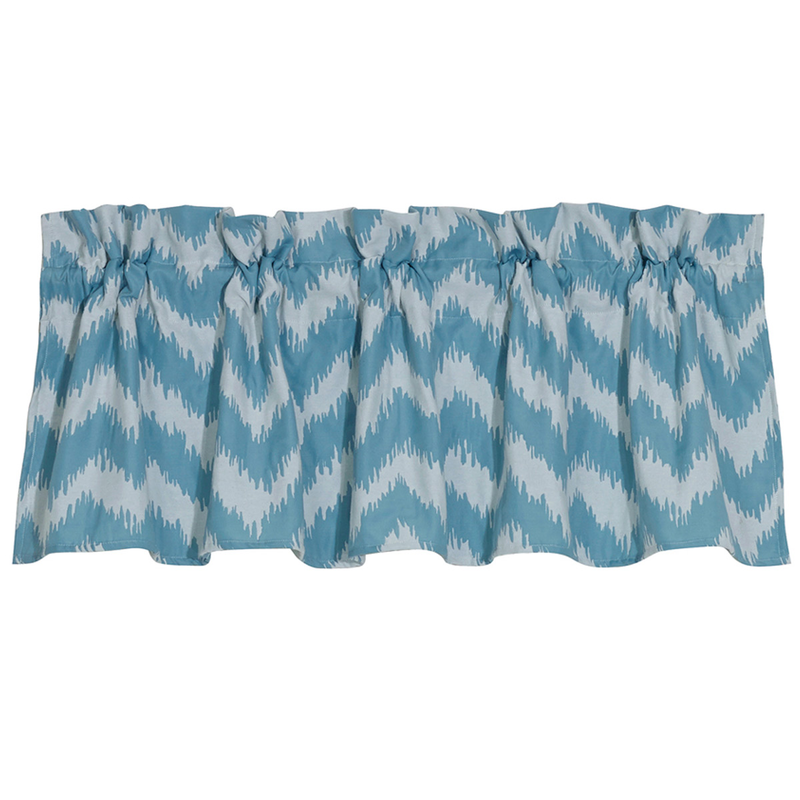 The Catalina Valance enhances your coastal bedroom with chevron ikat-style print for a casual, inviting look. Ships from the manufacturer. Allow 1 to 2 weeks. For even more offerings, we encourage you to take the occasion to look at our extensive selection of beach bedding at Bella Coastal Decor now.